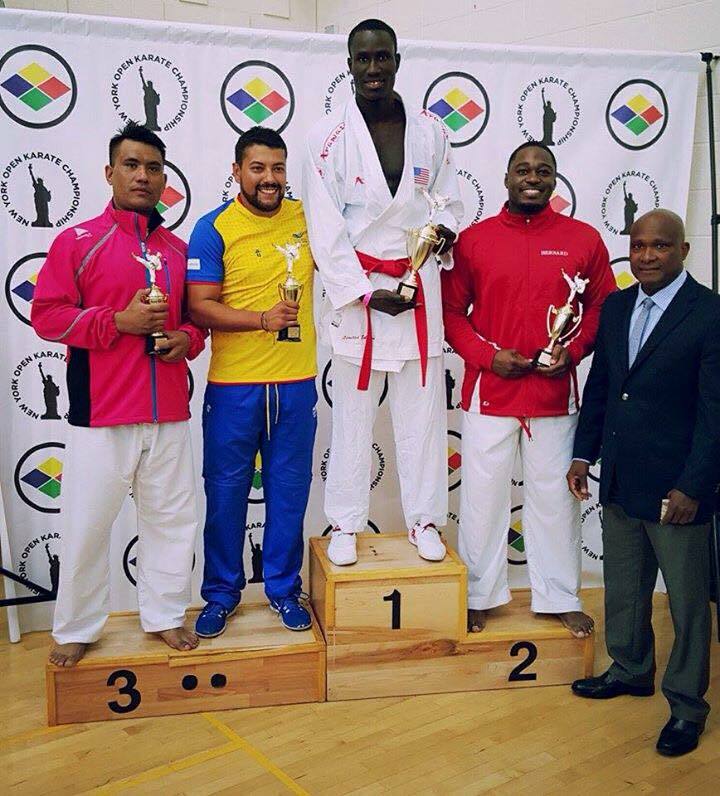 Team EGN « EGN International Karate & Fitness Center Inc.
EGN International Karate & Fitness Center Inc.
Congratulations to Elhadji G Ndour, Team EGN, took Gold in Male Kumite +84kg at 2015 Baxter New York Open Karate Championships! 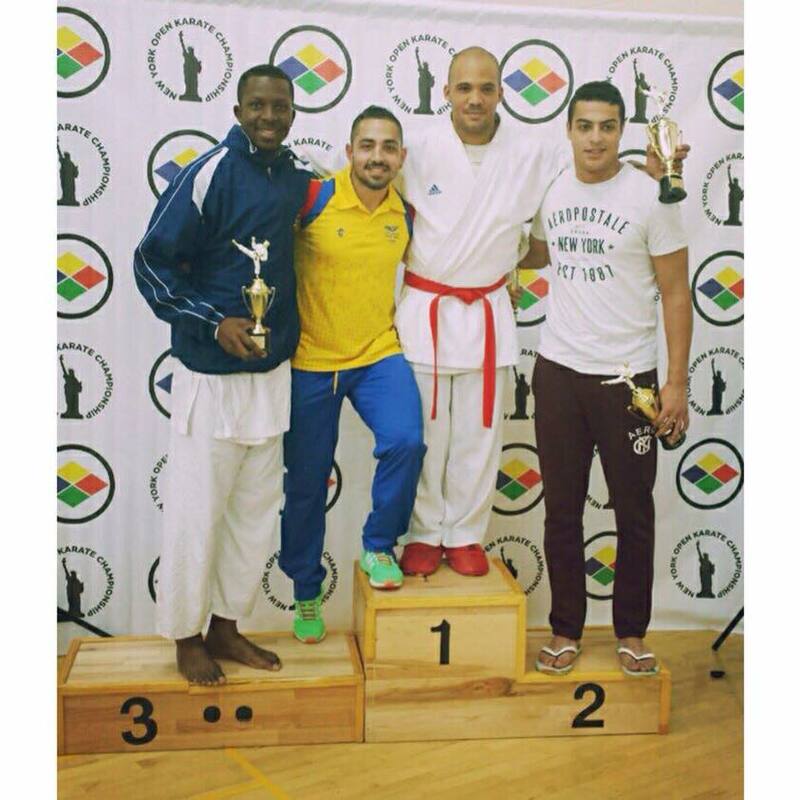 Congratulations to Mohammed Salem, Team EGN, took third in Male Kumite -84kg at 2015 Baxter New York Open Karate Championships! 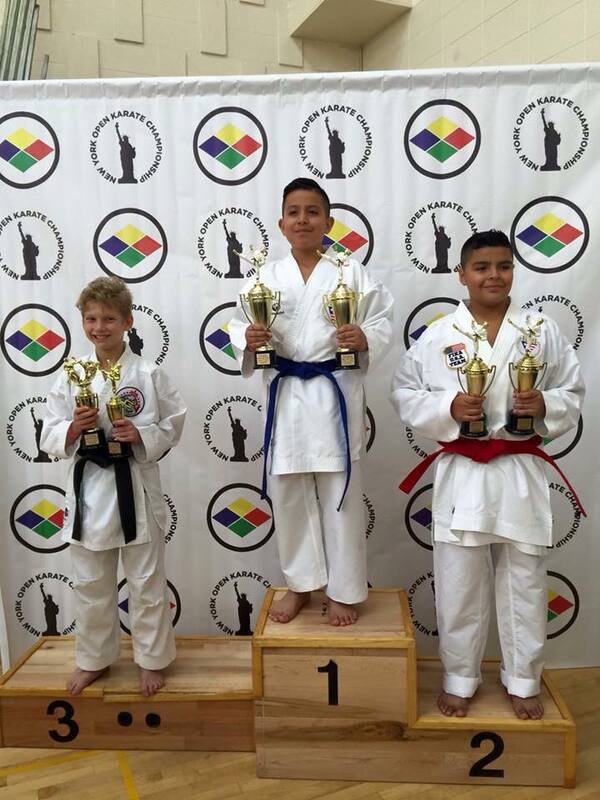 Congratulations to Braden who took third in Kata and third in Kumite in his division (10-11 years old advanced) at Baxter New York Karate Open Championship 2015!